At the Office of the Attorney General, we strive to provide your and our communities with the information and resources needed for a healthy understanding of how we and others in the government work. Here, you will find a number of resources that can assist you. 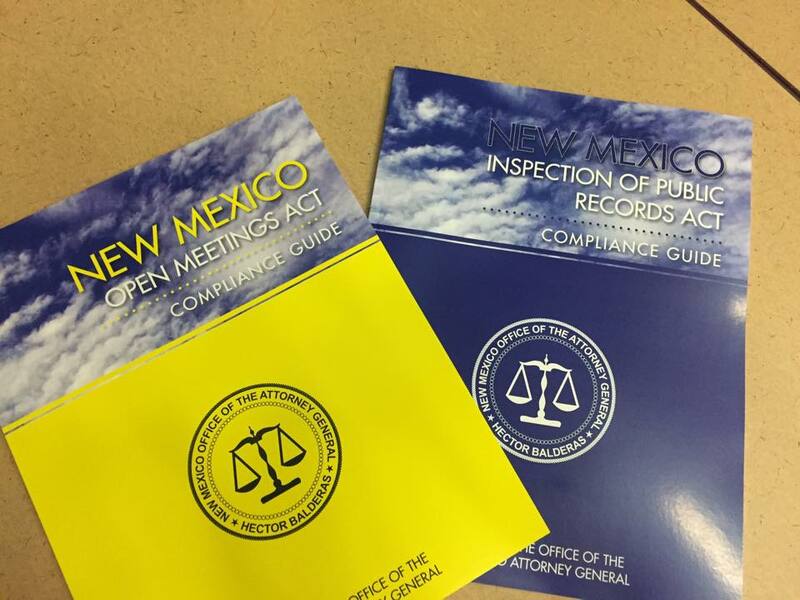 From our regularly published Inspection of Public Records Act (IPRA), Open Meetings Act (OMA), and Governmental Conduct Act guides, to our Annual Reports and other publications, we hope to offer a range of publications to help inform and empower you to hold your government and others accountable. We want to partner with you to these ends with hope that our work will be helpful. For further information about these resources, or if you have suggestions or concerns regarding any of them, please feel free to contact us.